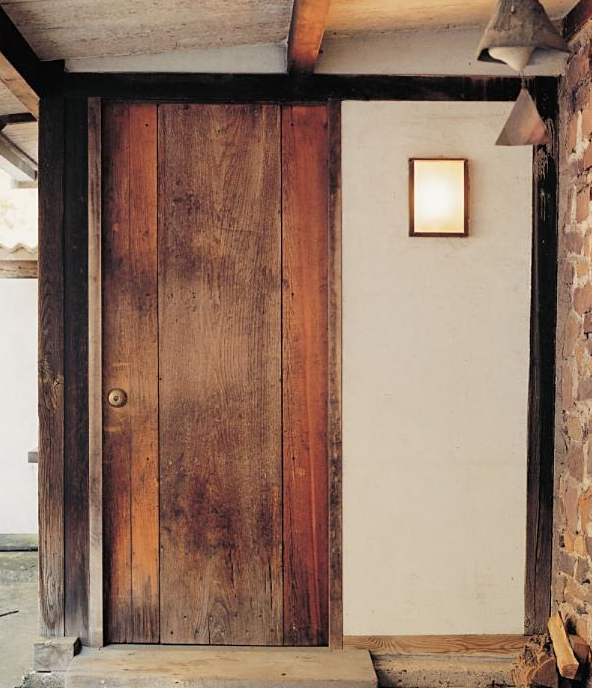 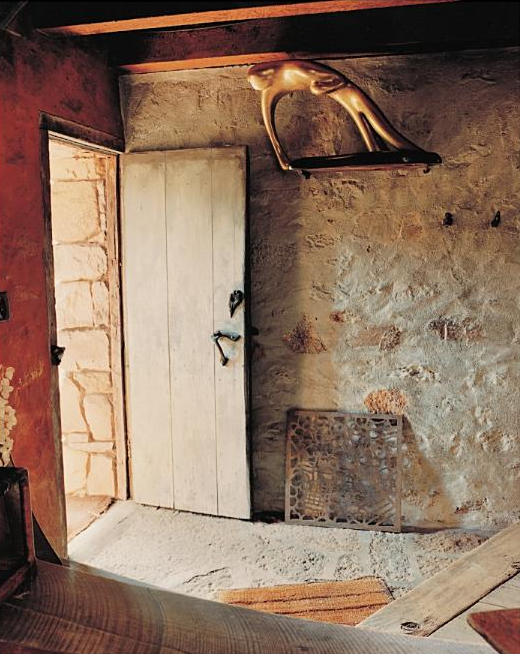 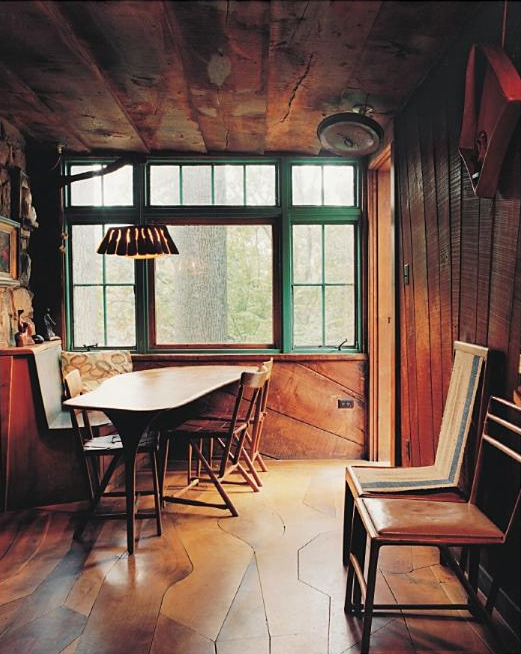 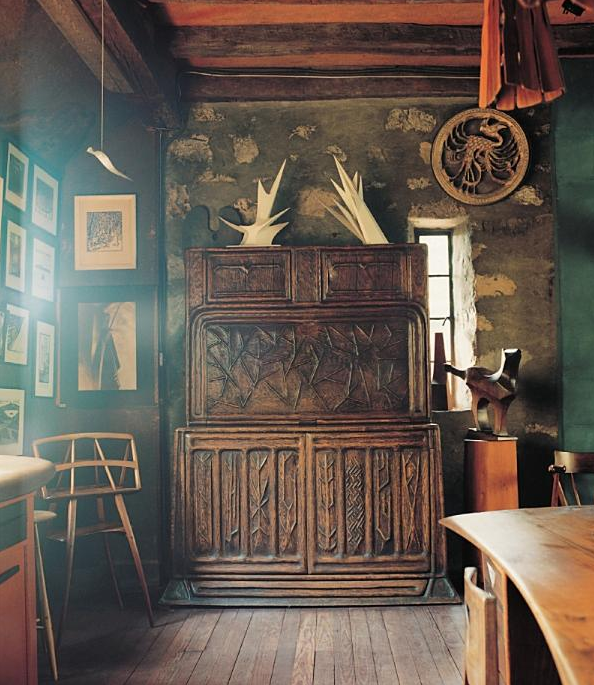 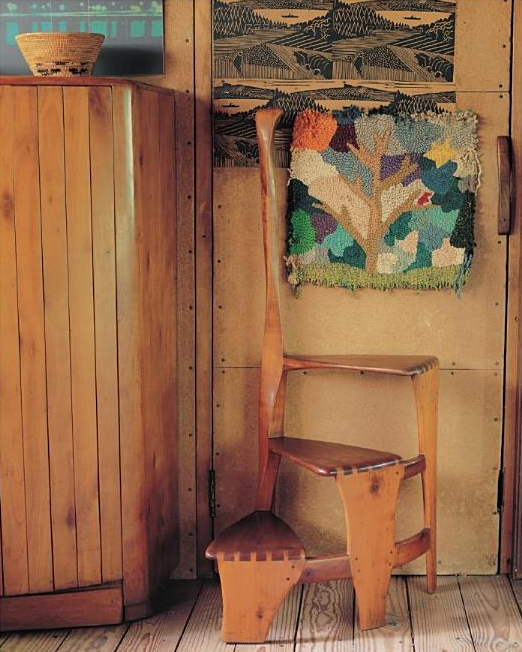 I'm oohing and ahhing over Wharton Esherick's home, pictured in Handcrafted Modern: At Home with Mid-century Designers. 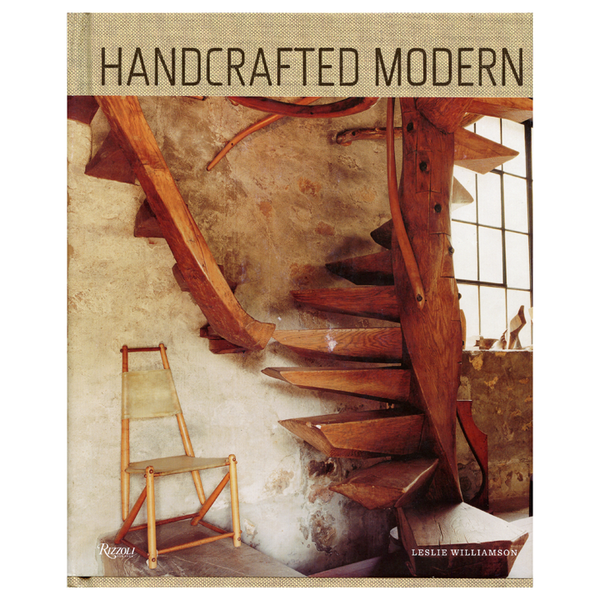 This book is absolutely on my Xmas wish list this year. 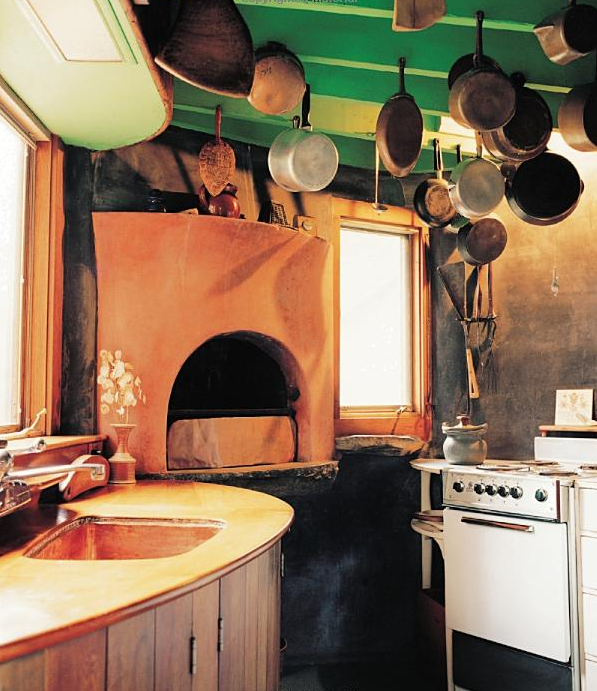 Author Leslie Williamson showcases breathtaking homes and workspaces the way artists and designers live or lived in them, shooting only with natural light.